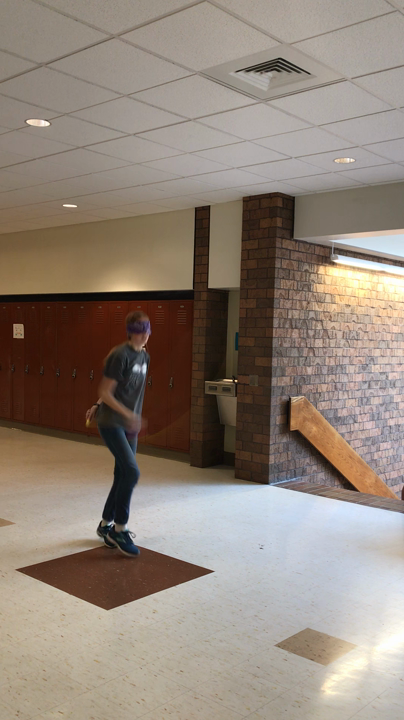 On March 14, Intermediate High School students in Ms. DeThomas' Honors Algebra II classes celebrated Pi Day with a Pi Memorization Multitasking Competition. Students were asked to recite digits of pi from memory while simultaneously completing another activity of their choosing. The winner of the competition was Jennifer Cichra, who recited 110 digits of pi while jumping rope blindfolded. Congratulations, Jennifer!